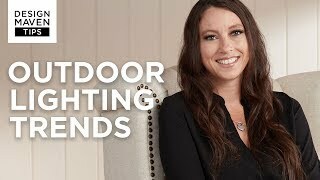 Accent your outdoor space with this bronze eyebrow style energy-efficient LED deck light. This cast aluminum 12 volt LED round deck light is the perfect accent or safety light for your exterior space. Rich bronze finish eyebrow design lets warm light escape through horizontal slot. 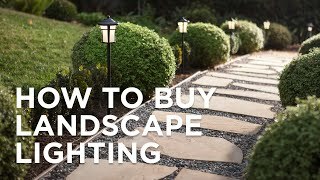 Use with your existing low voltage landscape lighting systems. 2.5VA power requirement for transformer sizing. From Hinkley. 3 3/4" wide x 3 3/4" high. Aluminum construction 12 volt round deck light. Includes one 1.5 watt LED. From the Hinkley Lighting collection. What is the depth of the fixture? BEST ANSWER: This deck light measures 2.3" deep. Look great on our driveway! Add this efficient LED bollard to any landscaped are as an accent or a safety light near hazards or treacherous road drop-offs. 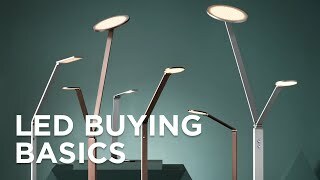 The Inside Out Light Frames LED outdoor bollard by Sonneman has a textured bronze finish and a square cutout from which light softly glows. Add a bold statement to your walkway with the Inside Out Light Frames LED outdoor bollard by Sonnemanwith its architectural design and a textured bronze finish.